Originally from Fredericksburg, Va., Jim now resides in North Myrtle Beach, SC. Jim has been interested and involved in music since the 60’s, spinning his first vinyl record for a party in 1968 and playing in a few bands. Collecting vinyl and DJ’n is a passion for Jim. He loves to play the music and make people happy. Jim has played in every club on Main Street in North Myrtle. You’ll find him now at Ducks during SOS’s. He also plays at shag club events from Virginia down to Florida. 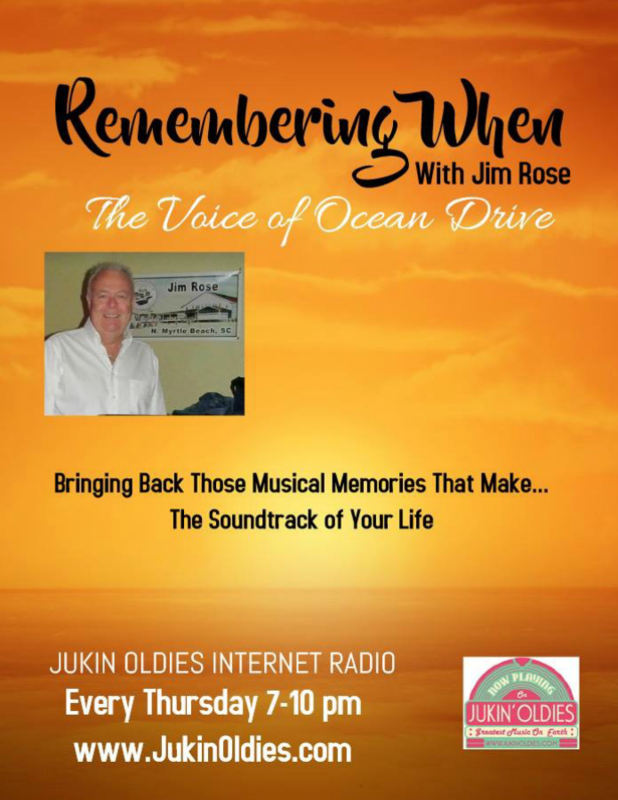 Jim’s show, “The Rhythm of the Beach” is a collection of old and new favorites ranging from the 1940’s up to some of today’s hits with emphasis on Soul and Rhythm & Blues. Some of the past shows have included Rat Pack Afternoon, Strictly Northern Soul, Tribute to The Boulevard Grill, Tribute to The Bushes, Tribute to the Jolly Knave and a Smoothies show. 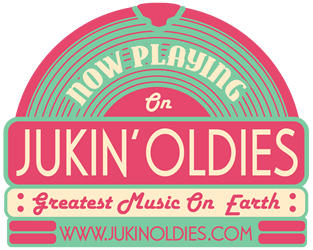 Tune in every Tuesday night for some of the best shag music around!